Christmas Markets. I love them – and so do many other people across the globe! It’s the special atmosphere, the products, the Christmas decorations, the whole spirit. 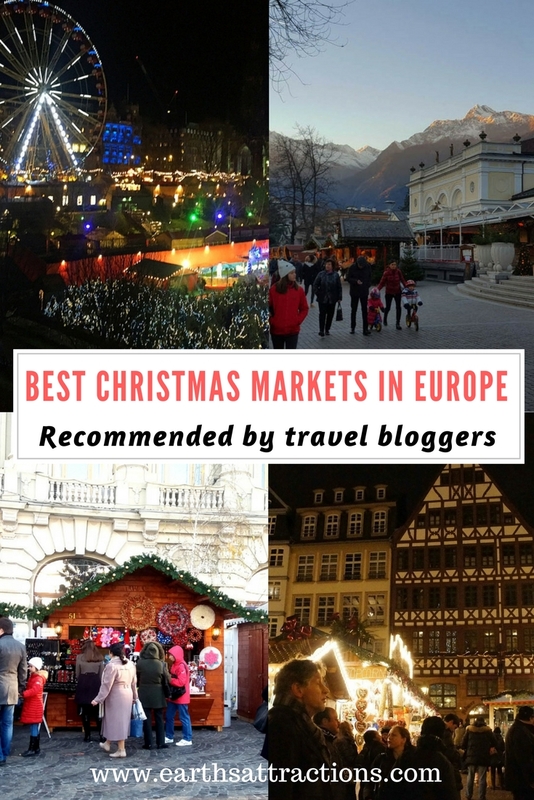 As Christmas is just around the corner, I invited famous travel bloggers to share their favorite Christmas Markets in Europe. And I LOVE the result. 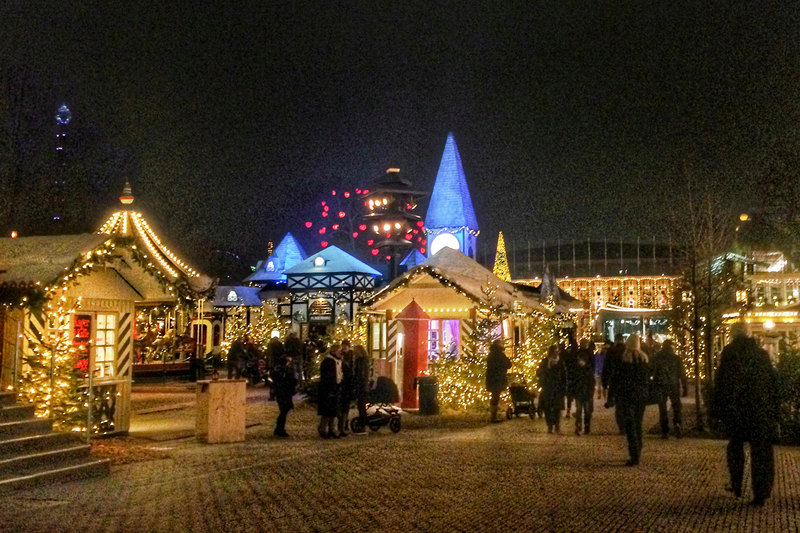 Some are famous Christmas Markets, while others are, perhaps, lesser known Christmas markets. But they are all great choices in Europe! 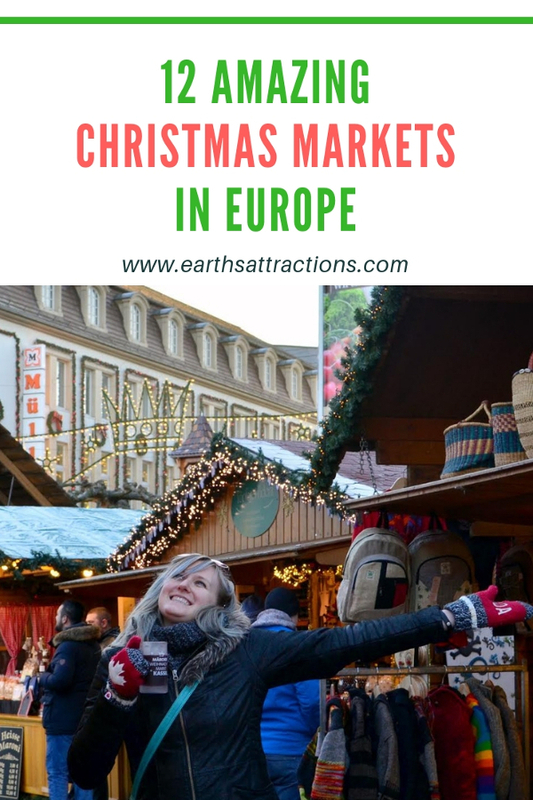 So, if you are on the continent during the winter holidays, make sure to include one – or more – of these best Christmas Markets in Europe recommended by travel bloggers on your travel itinerary! 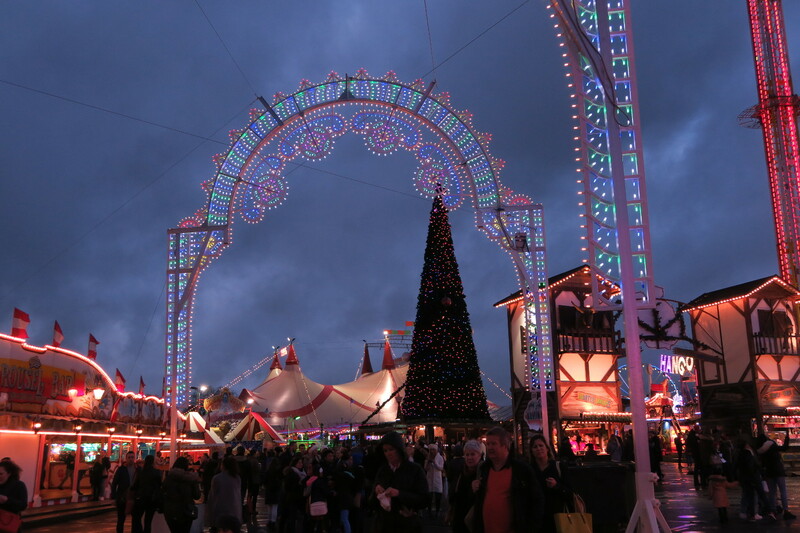 Winter Wonderland is the biggest Christmas market in London. I visit it every year, as it is always a lot of fun and it gets me into the Christmas spirit. It is not a typical market, it is almost like a theme park. It has many rides, theatre shows, a circus, an Ice Bar and an ice rink. It is free to visit Winter Wonderland, however, you will need to pay extra for shows and rides. The Magical Kingdom looks particularly interesting. They carve life-like sculptures from ice. One year I tried the ice skating rink as well. It is the largest open-air ice rink in the UK and has a very magical setting. It is surrounded by a Victorian bandstand. Ice skates are included in the price and each session is 50 minutes. I love to have a wander around the different stalls, where they sell handmade products. My visit wouldn’t be complete without having a tasty German sausage and some mulled wine. We enjoyed this tasty food over some live music. Winter Wonderland is open mid Nov 2018 – 1st Jan. It is a must attraction during the Christmas period in London. I think it is best enjoyed in the evening after dark, however, it is way less crowded during the day and weekdays. It is ideally located in Central London in Hyde Park, so you can easily get to it by tube or bus. 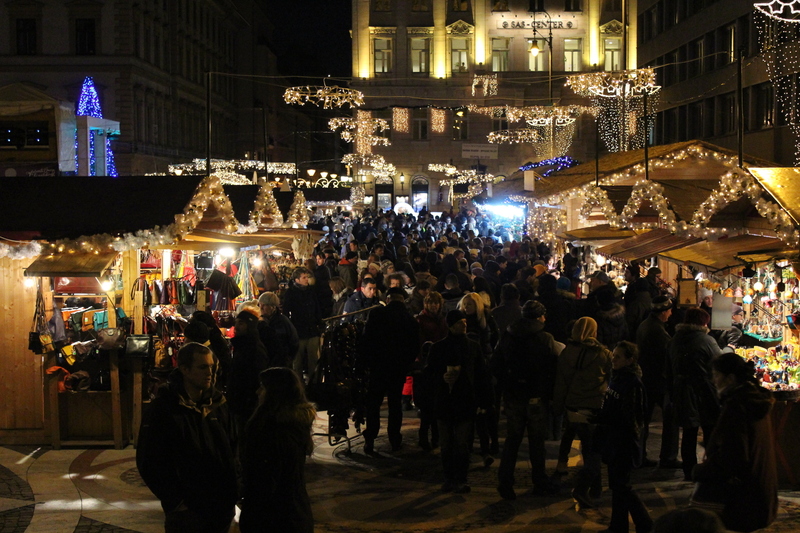 Each year, the very well-known Christmas Market which takes place in front of the Town Hall in Vienna has a new name. For example, in 2017, it was called Vienna Christmas World on Rathausplatz and it has opened on November 17. It closed on December 30, 2017, but it remained a Christmas Market only until December 26, 2017. Back 2013, I wanted to travel for my birthday (which happens to fall in early December) and having visited the Budapest markets several times already, I decided on Vienna. After all, it is home to one of the most popular Christmas markets in Europe. Unless you live in Central Europe, you probably don’t know exactly what cold weather means here. It means, tights under trousers, thermals, two blouses, a winter jacket, and mittens. It means asking who punished you to go out. But that’s why Christmas markets serve mulled wine, punch, and cider. To warm you up. In spite of my well-known hate for cold weather, I’ve decided to venture out in the evening to the market in front of the Town Hall. It was packed, of course. As always, there are a lot of stalls selling everything and anything related to Christmas. I’ve settled for a big mug of mulled wine and I also kept the mug (you can do that for few euros). A lot of gingerbread adorns the stalls and there’s a lot of food to choose from (unless you are vegan or vegetarian, of course). You can also buy Christmas ornaments, mittens, and pretty much any trinket or gift that is somewhat related to Christmas. I love to pick up spices (cinnamon) from these markets and sometimes Christmas ornaments. Alexanderplatz is already a famous meeting point in Berlin, but during November and December, it definitely becomes one of the most crowded places in the city because of its famous Christmas market. Perhaps it is not the biggest Christmas market in the Berlin, but for sure it is the busiest. From here you can not only admire, and perhaps visit, the famous TV Tower but also enjoy the biggest Christmas Pyramid in Europe that offers a beautiful panoramic view of the market from its second floor, while in the first floor there is a restaurant. The Christmas Pyramid is decorated with more than 5,000 lights which gives it a totally different charm at night. Besides, there is also a merry-go-round for the kids and a Ferris wheel close to the market. 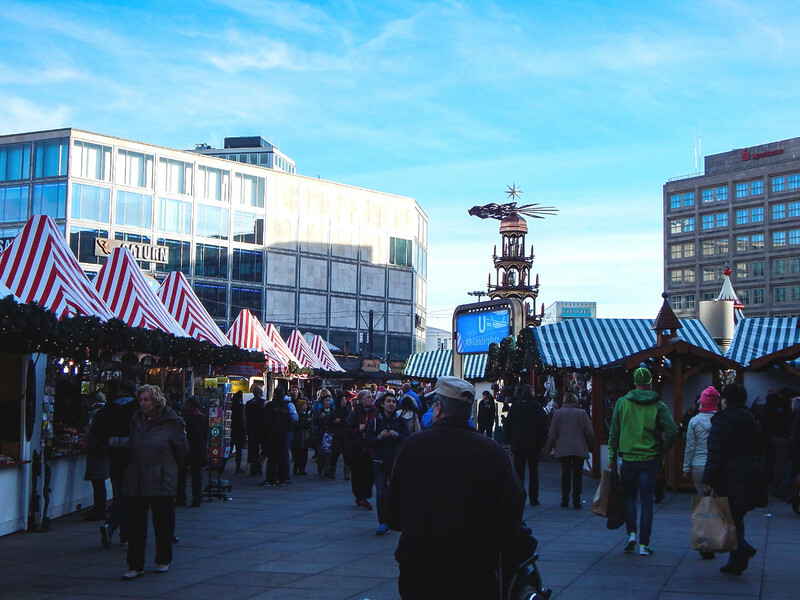 The market in Alexanderplatz is one of the most well decorated in Berlin, and at night you can enjoy all the lights that decors the market as well as the animations in the walls. 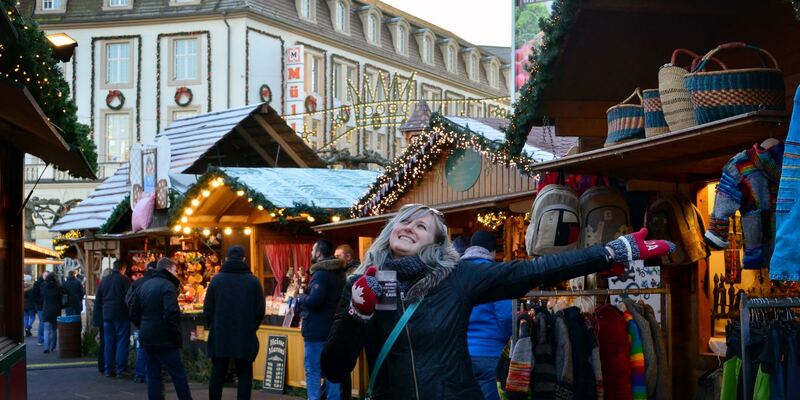 This is one of the best Christmas markets in Germany. Here you can find many options of restaurants selling traditional food, hot drinks and many desserts! The smell of Bratwurst, the traditional German sausage, is everywhere so you better give it a try and don’t forget to drink some mulled wine to warm up. If you are looking for gifts to give to your family and friends, there many vendors selling crafts, tchotchkes and treats, everything is well decorated, from the small statues and Christmas balls to the cookies and gingerbreads. Alexanderplatz is definitely the best place to spend your night in during November and December. On our trip to the UK for Christmas, we had an opportunity to explore numerous Christmas markets and Edinburgh was one of our favorites. From mid-November to first week of January the Scot capital Edinburgh brightens up with a large Christmas Market in the old town of Edinburgh. 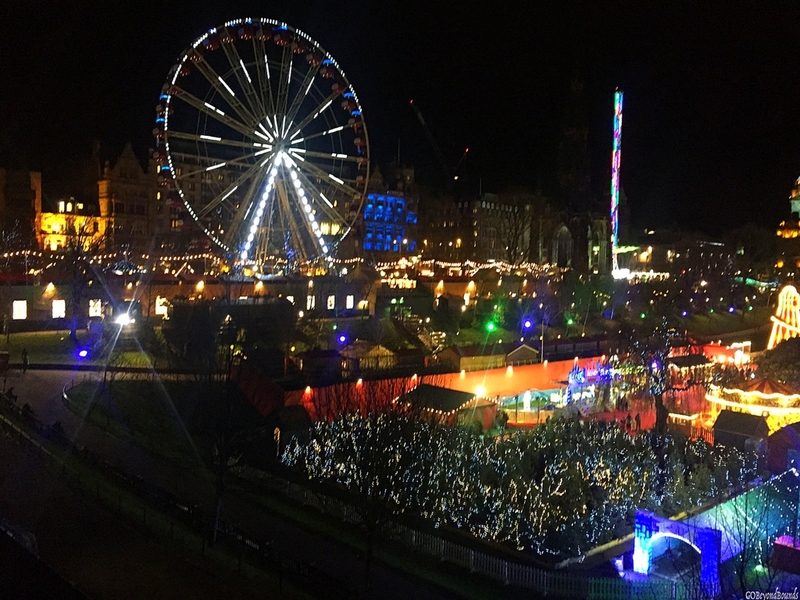 The popular highlight of this festive market in Princes Street Gardens is the Big Wheel, charming carousel, a large ice rink, balloon rides, and numerous rides for adults as well as kids. The market also hosts several entertainment activities like puppet shows, dance floors, and theatre shows. The market has more than 100 wooden chalet-style stalls selling gifts, decorative items, toys, traditional handicrafts, and sweets for a festive shopping spree. Visitors are spoilt for a myriad of choice of delicious food, drinks and an assortment of dedadent chocolates. Kids can have their share of fun in Santa Land where kids get a chance to meet the Elves and Santa himself, the market specially designed for kids is loaded with fun rides and a market full of gifts and toys. This was definitely one of the best Christmas markets in UK. 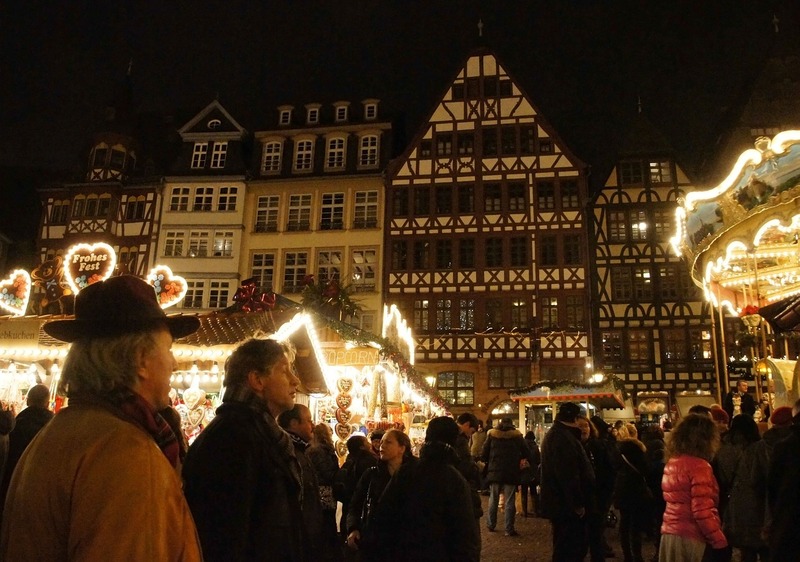 Frankfurt’s Christmas market must rate amongst the World’s oldest. Frankfurters have been making Christmas-time merriment in their squares since 1393. That’s right, THIRTEEN 93. It was quite different there with mystery plays and more of a religious feel, but I bet there was still some mulled wine. Frankfurt’s market is also vast, spanning most of the city, and every turn holds new delights. Start off at the Römerberg and you can’t miss it. 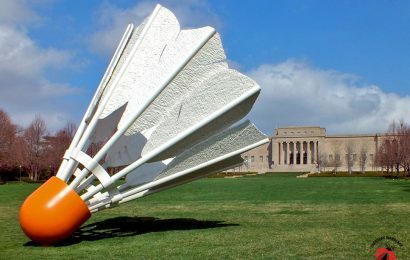 However, if it all feels a little overwhelming, there are guided tours for the first 3 weekends of December at 11:30am and 1:30pm. The normal German Christmas fare & crafts are available but if you’re looking for something Frankfurt-specific, then “Bethmännchen” are what you’re looking for. Marzipan men decorated with almond slices, their origin is a little disputed. The four almond slices adorning the Bethmann may represent each of the sons of a well-known banker family of old Frankfurt. Or alternatively the name derives from the word for “praying men” and the almond halves are meant to symbolise praying hands. The Frankfurt Christmas Market is one of the best German Christmas markets – and an excellent idea for your Christmas breaks in Europe. If you love Christmas, storybook towns and The Little Mermaid, Copenhagen should go on your holiday travel list. Ok, loving Hans Christian Anderson’s story isn’t a prerequisite, but she is also waiting for you during your holiday visit. An easy flight from the states and mainland Europe, Copenhagen can easily be done as part of a larger Scandinavia trip. Or if you really want to immerse yourself in Danish culture make a week of it. There are 8 Christmas markets across Copenhagen, in Freetown Christiania, Nyhavn harbor, Kronborg castle, Kongens Nytorv (between Nyhavn and Strøget), the Meatpacking District, the Hans Christian Andersen Christmas market on Axeltorv, the KADK (the Royal Danish Academy) market, and in Tivoli Gardens. Ask anyone and they will tell you the #1 Christmas market in Copehangen is located in the second-oldest operating amusement park in the world, Tivoli Gardens. Picture it like if the whole of Disneyland was just ‘Fantasyland’. The market is chalked full of gifts, snacks, cookies, sweets, and hot drinks like glögg (the Scandinavian version of gluhwein). Open from mid-November to the end of December the decorated wooden houses, snow-covered trees and Christmas lights will give you a true Nordic Christmas experience. If you still haven’t had your Christmas fill after Tivoli I would suggest heading over to the Nyhavn harbor market. Not only is Nyhavn the most picturesque area in the city, you’ll always find people mingling about drinking and having a great time (after all alcohol is legal on the street here). It’s one of the cozier markets and features handmade Danish gifts, delicious Christmas foods and drink, entertainment, and of course more glögg. Add a little Scandinavian charm to your holiday season by popping over to a fairytale city that does the holidays up right – it’s one of the best Christmas market trips! I love Christmas markets. Walking around stalls while drinking mulled wine, smelling tasty food and admiring the Christmas lights is a great way to get into the holiday spirit. Budapest is a great destination during Christmas time. It has many cute markets and pop up ice rinks. My favourite Christmas market in Budapest is at Vörösmarty Square. We visit this market every year with my family. It has an ideal location in the heart of the city. It is open 10th November – 31st December. At the market, you will find handicraft shops selling hats, gloves, notebooks, paintings, wooden decorations and toys. It is a great place to find some special gifts for your loved ones. Walking around the city and shopping can make one quite hungry, so you will be delighted to know there are lots of food stalls as well. Why not try a tasty Hungarian sausage or the famous chimney cake? These are tasty pastries covered in cinnamon, chocolate, vanilla or coconut powder. Of course, you will be able to buy mulled wine and other hot beverages as well. You can also find free entertainment at the site. There are often concerts and traditional Hungarian folk dance on stage. 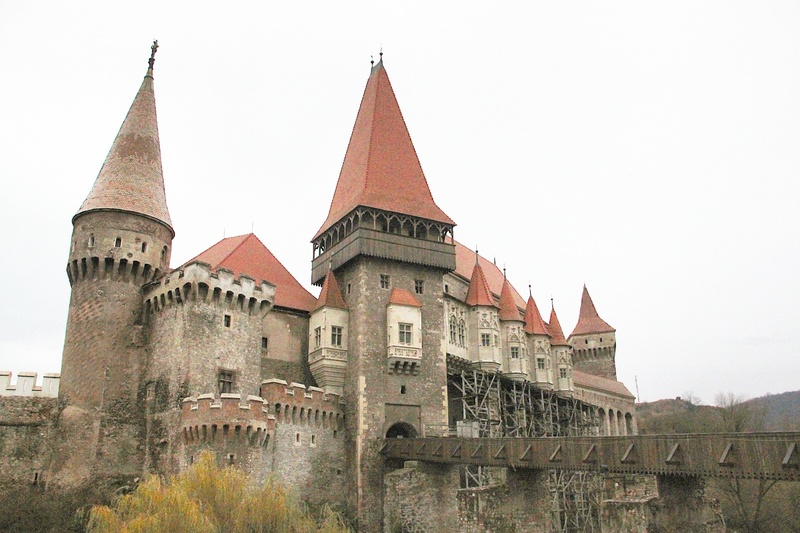 You will probably find Budapest cheap compared to other European destinations, which is also a big bonus. Hope you will enjoy visiting my home country and you will have a fabulous Christmas! When you think about Christmas markets a Mediterranean country like Italy might not be the first place that comes to mind. But did you realize the snowy peaks of the Alps make the perfect background for a Christmas market? South Tyrol (also known as Alto Adige) is Italy’s most northern region and its culture and landscape are a fascinating mix of Alpine and Mediterranean influences. Both Italian and German are spoken in this part of Italy. My favorite Christmas market in South Tyrol is the market of Merano. Merano is a spa city that used to be visited by empress Sissi in the 19th century and became very popular for its pure mountain air and mild climate. 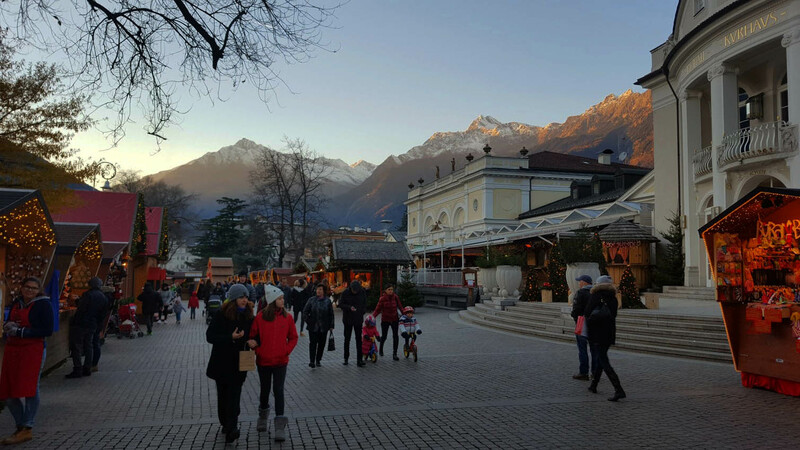 Merano still has that imperial and royal feel which creates a magical atmosphere for a Christmas market. The market is located at the center of the city on the promenade along the river that runs through Merano. While tasting delicious traditional dishes with local produce and of course great wines, you can enjoy magnificent mountain views right from the market. Tasty South Tyrolean Christmas treats that you must try are Kaiserschmarrn (pieces of pancake), Knödeln (type of dumplings), Speck, Apfelstrudel and of course local Glühwein. The region of South-Tyrol offers many other mesmerizing Christmas markets like Brunico, Bressanone and Bolzano. All these markets can be reached in just a two hours drive, so why not visit a couple of them while you’re at it. The place I recommend you to go after you visit the Christmas market is right across the street. This place is the best place to finish your day in Merano when you’re feeling cold and tired of walking outside all day. Terme Merano is a super luxurious spa and wellness center that consists of many indoor and outdoor pools (more mountain views!) and lots of saunas. No better place to relax after all your Christmas shopping. The Merano market opens on November 24. Mulled wine, Christmas decorations, colorful lights, gingerbread and many others are just a few of the things you expect to see and smell in December. Worldwide, every year, all cities are trying to prove which one has organized the best Christmas market. Obviously, you can talk about the most well-known, like Strasbourg, Paris, Munchen or Wien, but how many of you have heard about the little town near Maastricht, called Valkenburg? If you visit Netherlands for Christmas, this is the place to be. 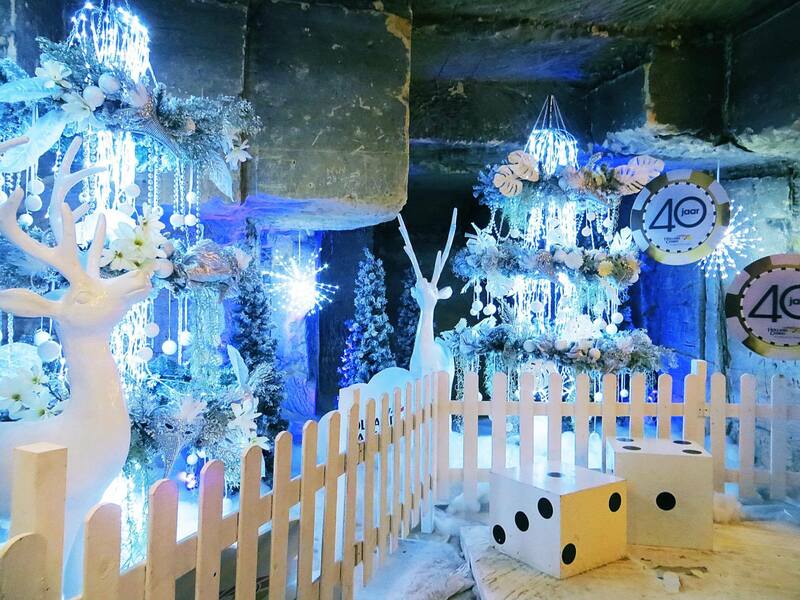 I do not know if Santa Claus’s elves, reindeers, or any other aids have their toy factory in Lapland, in the sky or on Earth, but one thing is for sure, in the Netherlands, more precisely in the town of Valkenburg, Santa Claus organizes the Christmas Fair … underground, in a cave. Here is the oldest and largest underground market in Europe. Different from all the other Christmas markets, in this charming town, the entire market is underground, in Velvet cave, beneath the city. The market is open from 18th November until 23rd of December every year. I have visited the little town called Valkenburg in 2016 and let me tell you, it’s impressive, it looks exactly how a kid will imagine Santa’s village. Every street is decorated with lights and red and white decorations, to make you want to stay there forever. 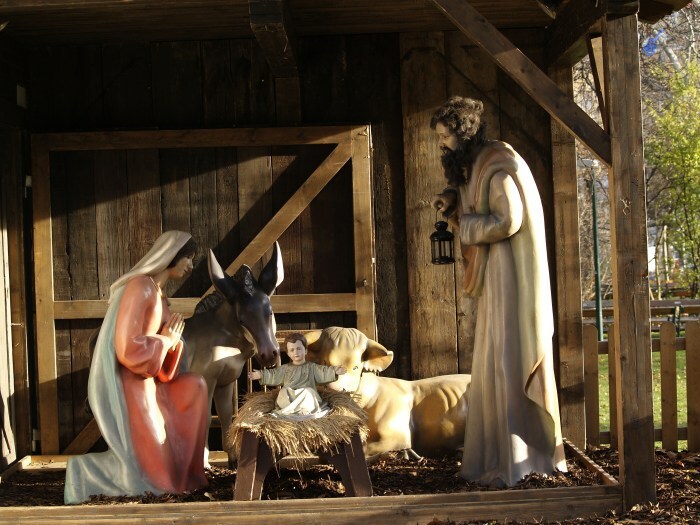 Did you buy the tickets to go to Valkenburg Christmas market and to see this truly unique place? I’ve only been to one Christmas Market in my life and Kassel’s has sure set the bar high! One of the latest running Christmas markets in Germany (it runs until the last few days of December! ), it’s also the only themed Christmas market in Germany. Kassel is the heart of the German Fairytale Route which runs as far north as Buxtehude all the way down to Hanau. Because of this, Kassel’s Christmas Market picks one of the Brothers Grimm fairy tales as the theme for its market each year. You might recognize last year’s theme as it was Snow White and the Seven Dwarfs. Although the traditional Brothers Grimm fairy tales were much more gruesome than the Disney-ified tales we’re accustomed to. Don’t worry though, the decorations aren’t scary in the slightest as you catch a glimpse of Snow White or one of her little friends throughout Königsplatz and Friedrichsplatz. Be sure to come hungry as you take in the sights and smells of the market – there is plenty of delicious food to indulge in! If you’re going to eat anything, my votes are for the champignons mit Knoblauchsoße (mushrooms with garlic sauce, to DIE for), kartoffelpuffer (think of it as a huge hashbrown), and raclette (a delicious type of cheese, melted) with all the trimmings. Be sure to pair it with tasty glühwein. While it comes in a variety of flavours, the kirsch (cherry) was my favourite. However considered yourself warned – it’s SO sour! Kassel’s Christmas Market was straight out of a fairy tale, and it definitely has me craving more! I wonder what the theme will be this year… any guesses which Brothers Grimm tale will be next? 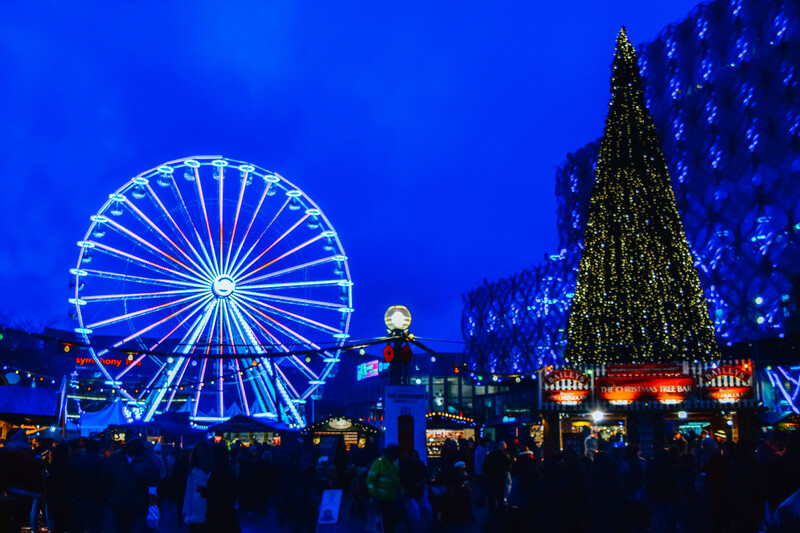 If you like traditional Christmas markets, you’re going to love Birmingham. 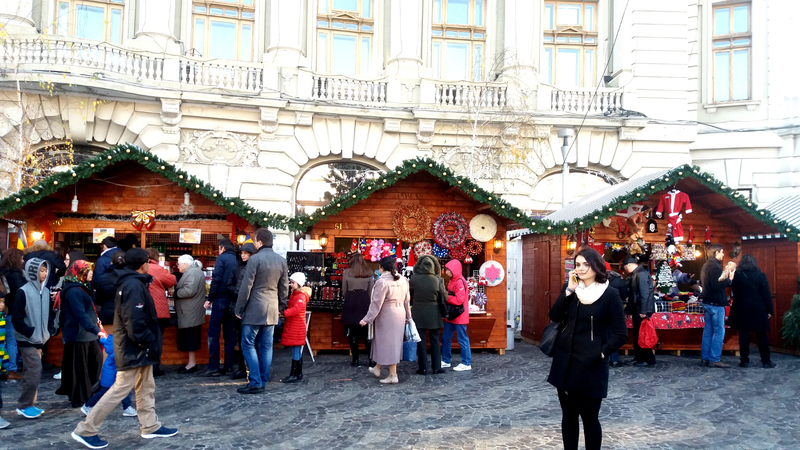 Halfway through November, the town centre comes alive with hundreds of wooden huts, selling all manner of food, gifts and decorations all dedicated to Christmas. The English city is twinned with Frankfurt in Germany, so it’s no surprise that Birmingham’s Christmas market has a strong German influence. Confusingly, it’s even called the Frankfurt Christmas Market! On my day trip to the city last year, I spent hours hunting out little stocking fillers from the gift stalls, snacking on the most delicious gingerbread and sipping toasty-warm glühwein as the twinkling lights got me in the Christmas spirit. You can even take a ride on the Ferris wheel, watch the performers on stage at the main bar, or spin around the carousel. There really is something for everyone here! If you’re after some respite, just a few minutes’ walk from the main market is a smaller, much quieter Craft Market. This specialist market is dedicated to showcasing some beautiful handicrafts from knitted socks to personalised candles. Why not pick up some gifts for your friends or family whilst supporting local artists and getting a break from the crowds? So what are you waiting for? Grab your Christmas jumper and jump on the train to Birmingham. 5.5 million people can’t be wrong! These are some of the best Christmas Markets in Europe that you should add to your bucket list. 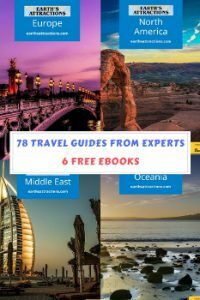 Some may be unique Christmas destinations for you, but you won’t regret taking a trip to either one of these places! 🙂 Enjoy your Christmas trips! I’ve been to Krakow, Vienna, Budapest, Prague, and Bratislava markets. My favorite of those was Budapest. It had the best food! Vienna is stunning but sooooo crowded. Uncomfortably so. Bratislava was charming and local, with excellent food. Krakow has great products and good food, but is kind of small, and not so beautiful as the others. Prague was meh, although the Christmas tree in the main square was lovely. I’ll be going to Berlin and Copenhagen in two weeks. Can’t wait! I’ve never visited a Christmas Market before. Your post really inspired me! Thank you! The next time I travel to Europe in December, I really need to check one out.